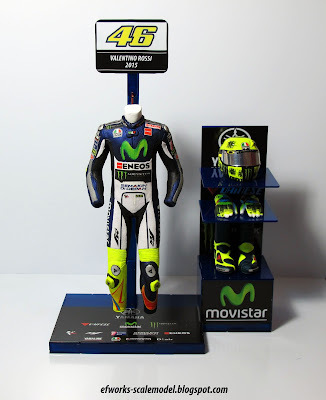 Full display of VR|46 racing suit. 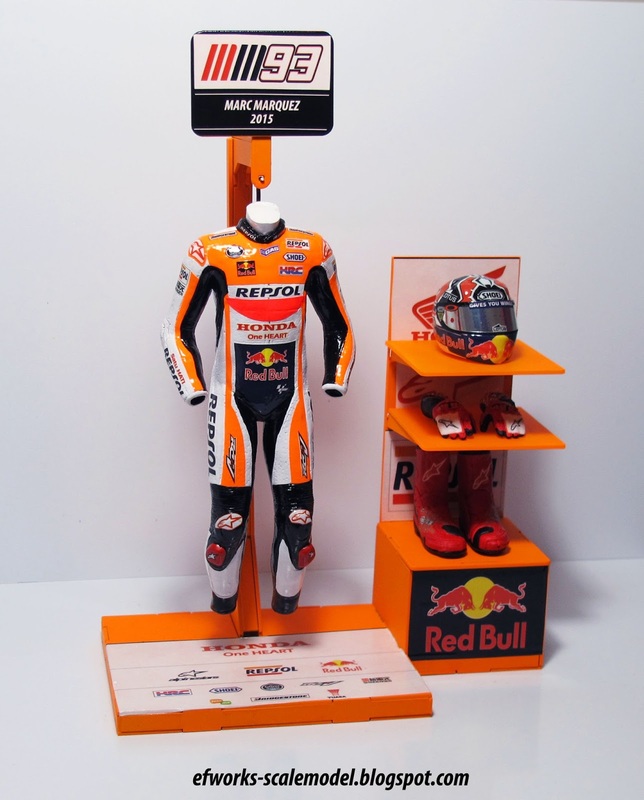 which include helmet, boots, gloves, racing suit and display box. 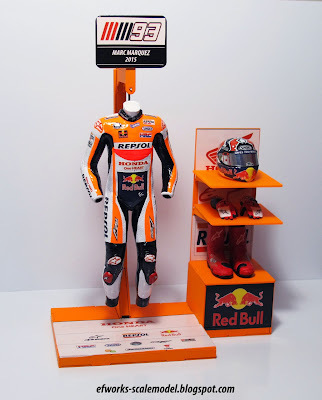 send me email if you intersted, I send to worldwide...payment by paypal.